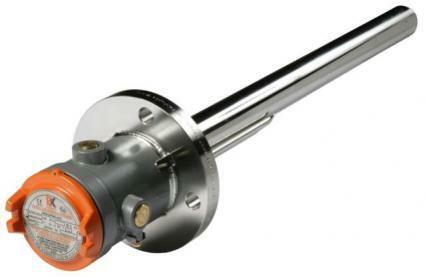 Working In a strategic partnership, together we offer an unrivaled knowledge to help with your process heating requirements for industrial and hazardous areas. 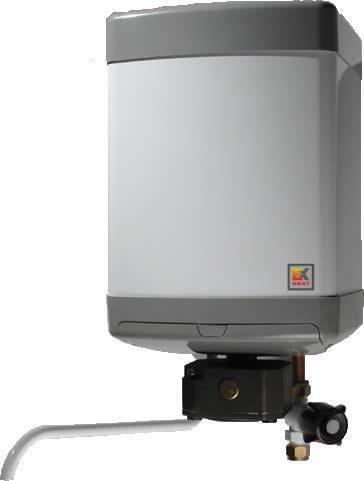 Whether you have a safe or hazardous area heating application, T&D will be happy to help recommend a safe and value engineered solution. 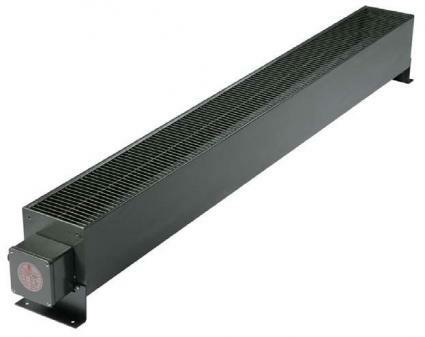 EXHEAT offer a full range of explosion proof and flameproof air heaters and fan heaters which are ATEX, IECEx & GOST-R certified for use in hazardous areas. 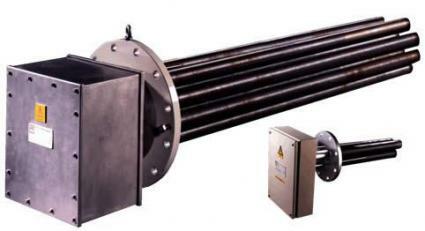 Other certifications are available on request. 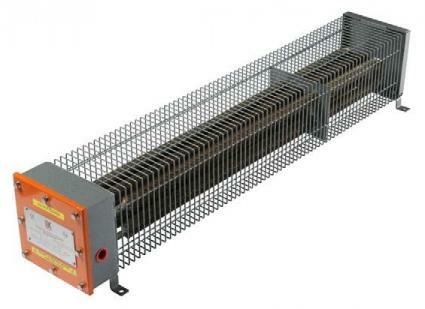 EXHEAT flameproof and hazardous area heaters also include convector heaters, radiators, enclosure heaters and anti-condensation heaters. 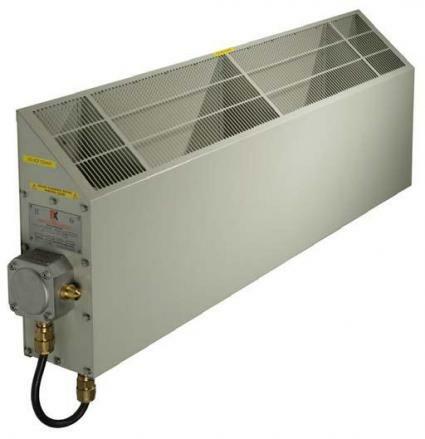 Temperature control thermostats and systems can be provided for installation within either a safe area, or flameproof options are available for installation within the hazardous area. 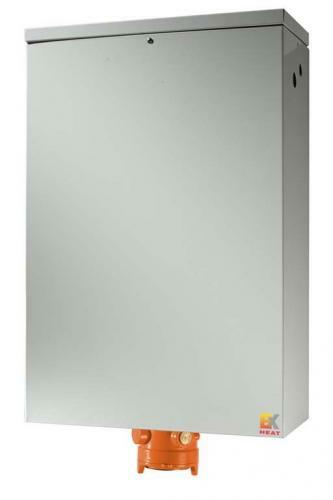 can advise on the most suitable control system for your requirements, contact us to discuss your application and for a quotation today. 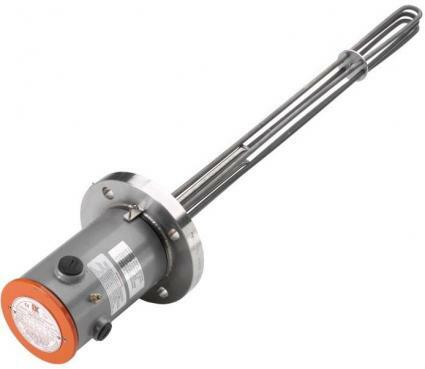 EXHEAT flameproof and hazardous area industrial immersion heaters come in a broad range of sizes, power outputs and connection types for commercial and industrial heating requirements. 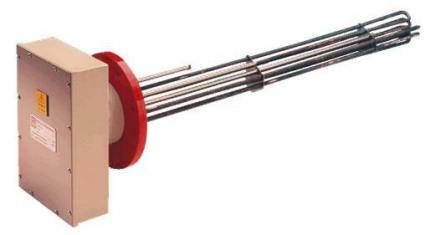 Immersion heaters are suitable for hazardous area applications with certifications including ATEX, IECEx, CCOE, KGS and CSA. 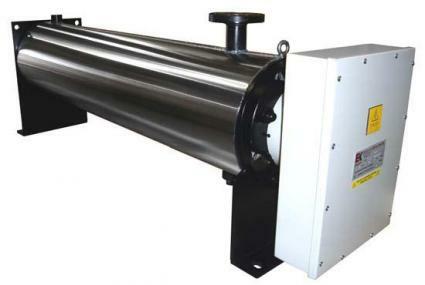 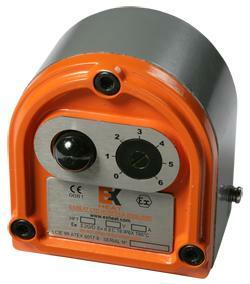 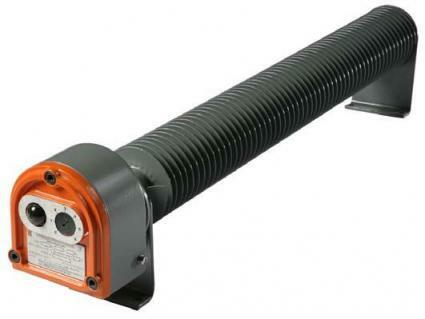 EXHEAT manufacture a number of line heaters for both safe and hazardous area applications. 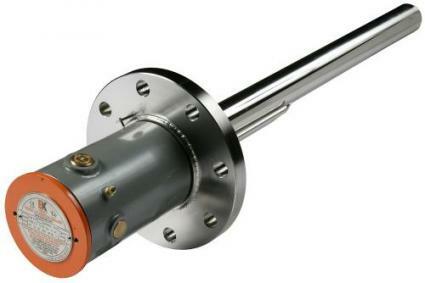 Line heaters are suited for heating water, gas and oil and provide accurate temperature control. 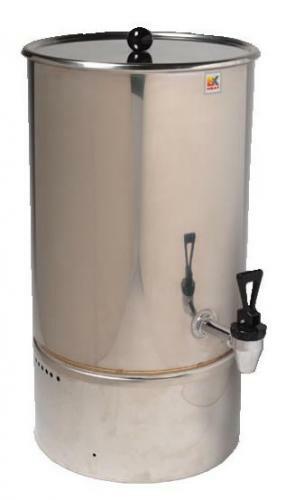 EXHEAT manufacture water heaters for use within zoned hazardous areas including storage heaters, boilers, oversink heaters and baptistery immersions heaters. 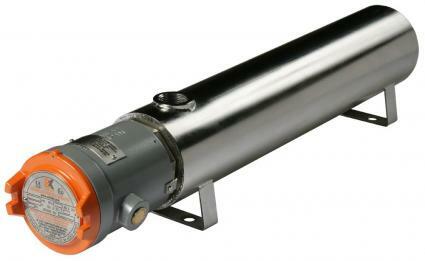 The water heaters are typically suitable for ATEX Zone 1 or Zone 2 areas where the flammable atmosphere is a Group IIA, IIB or IIC. 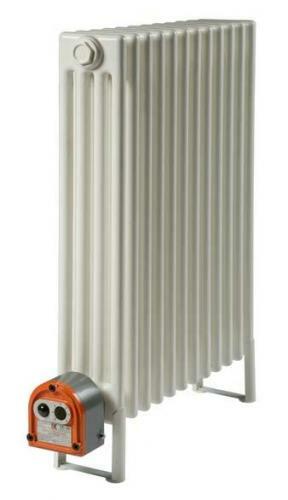 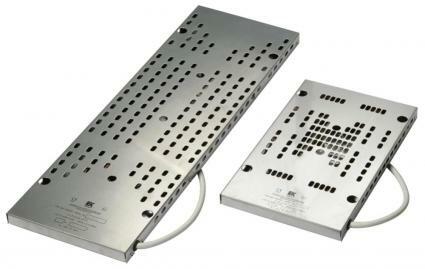 For for further information contact T&D to find the most suitable heater for your needs. 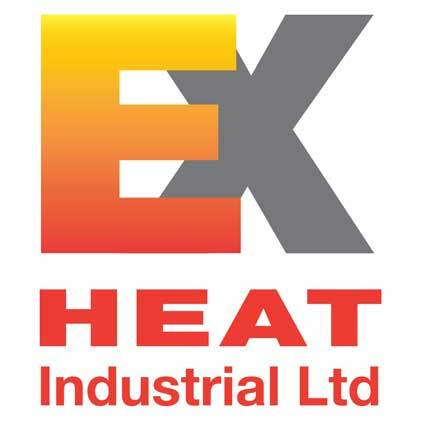 EXHEAT manufacture flameproof thermostats and temperature control systems to operate alongside many of their product lines. 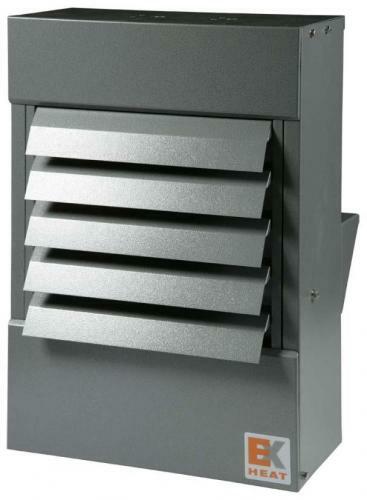 Whether you require a thermostat within a hazardous area or safe area, we have the solution for you, all with weatherproof or explosion proof enclosures. 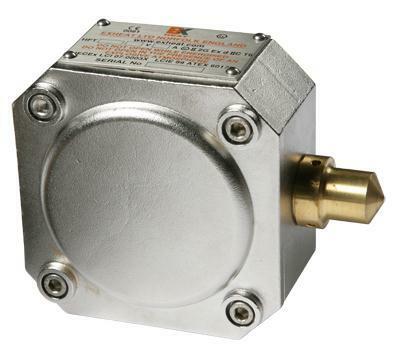 With ambient, process or air sensing thermostats to choose from, contact T&D and allow us to identify the most suitable control system for your application.